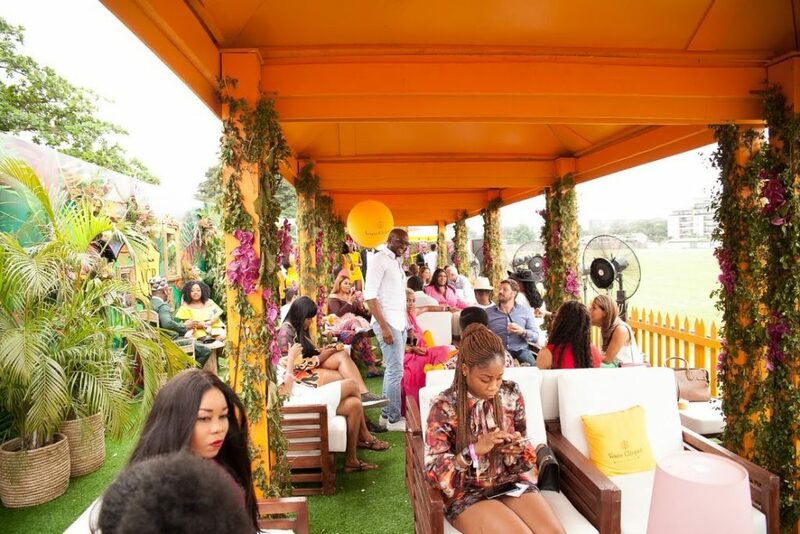 Weekend one and two of the VC Masters Polo saw Celebrities, champagne lovers and polo fans all come out in droves for Lagos’s most stylish event of the season Lagos Polo Tournament hosted by premium champagne house and member of The Luxury Network Nigeria, Veuve Clicquot. 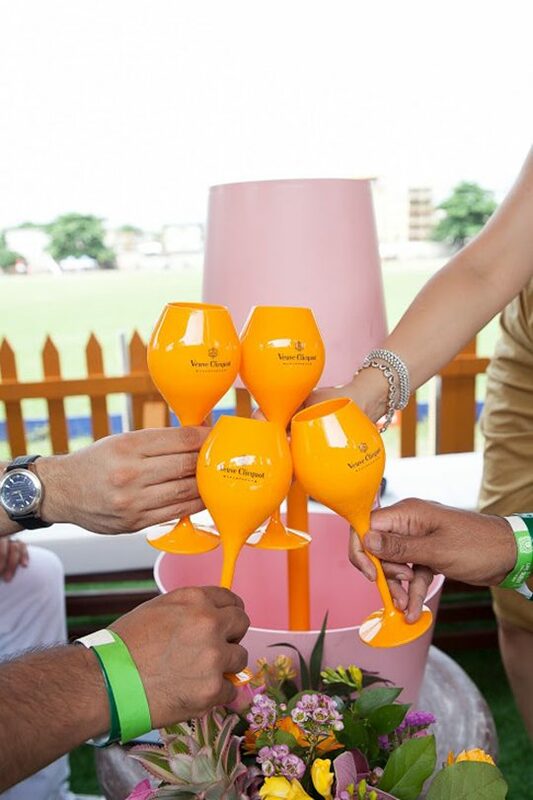 The exclusive and elitist tournament brought together lovers of polo, fashion, fun and bubbly from all over the city. 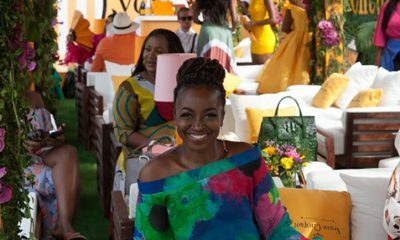 The guests who comprised of the crème de la crème of Lagos city, brought the much expected glitz and glam, as they all came out dressed in bright colors, perfectly matching with the theme of this year’s polo tournament “Audaciously Colorful”. 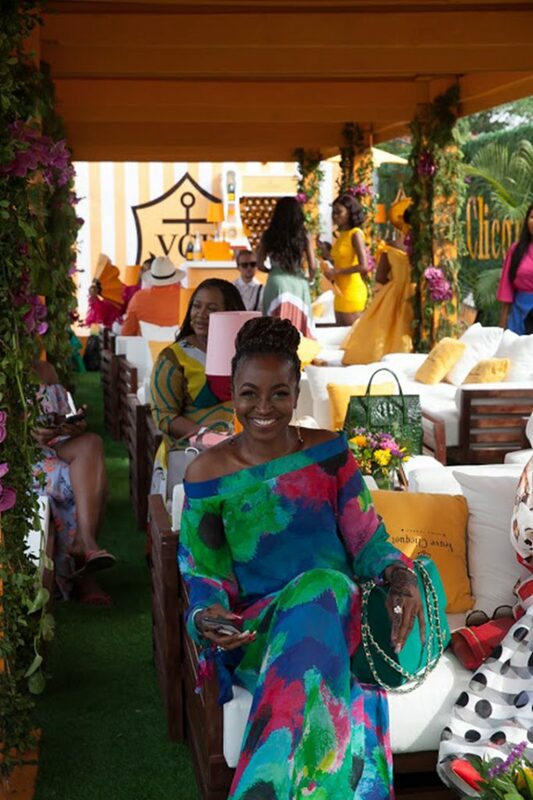 Guests were treated to a gorgeous day filled with fun events and activities such as life-sized board games; delicious canapés by the renowned Chef Obehi; and an exciting match of polo hosted and played by international professional players. 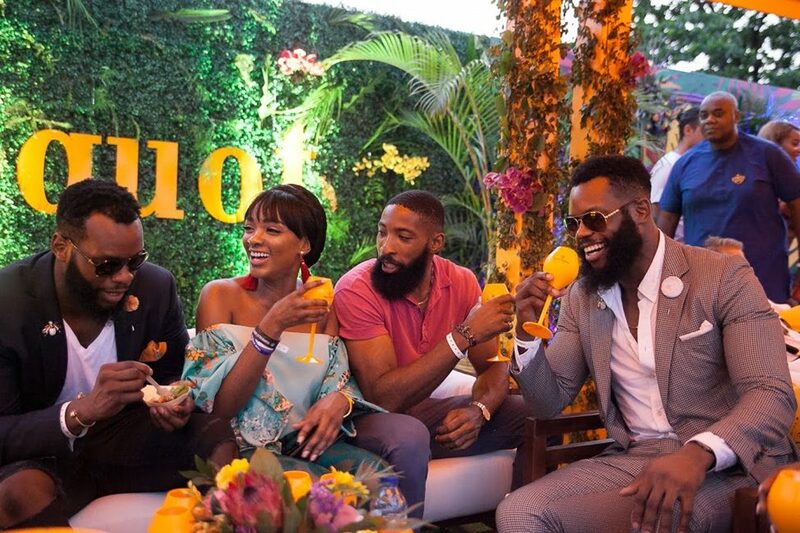 An element of surprise that thrilled the attendees was the beautiful and well decorated Rosè Garden and VIP lounge which curated an array of ‘Instagrammable moments’. 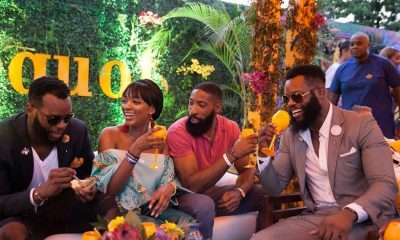 “We were really excited to unveil the Rose Garden to the guests last weekend and it was very evident that they had such a good time. 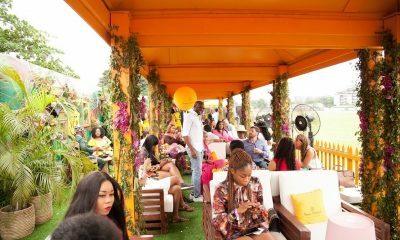 Turnout was incredible, great ambience and of course lots of champagne! 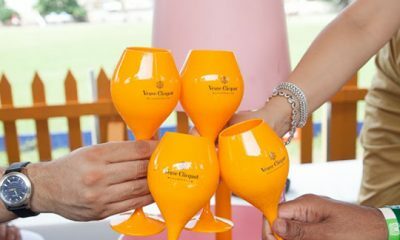 The grand finale happening next weekend promises to take it a notch higher with more fun activities to look forward to. 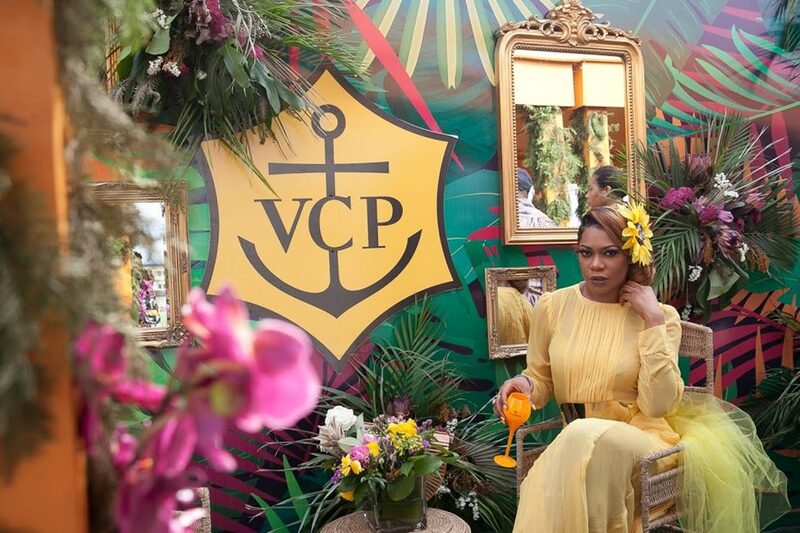 Think Polo, Think Veuve!” – Elizabeth Oputa, Manager Champagnes and Wines Portfolio, Moët Hennessy. Subscribe to our newsletter to receive all the latest Luxury Network news and updates to your inbox. 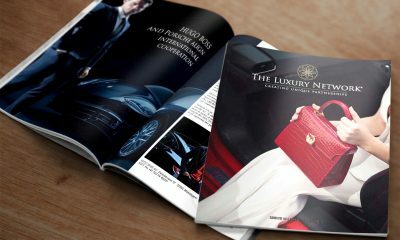 Your gateway to the latest news in the world of luxury. Keeping you abreast on the latest high-end products, services, and trends globally. Keep up to date with all the latest Luxury Network news and updates by following us on social media.